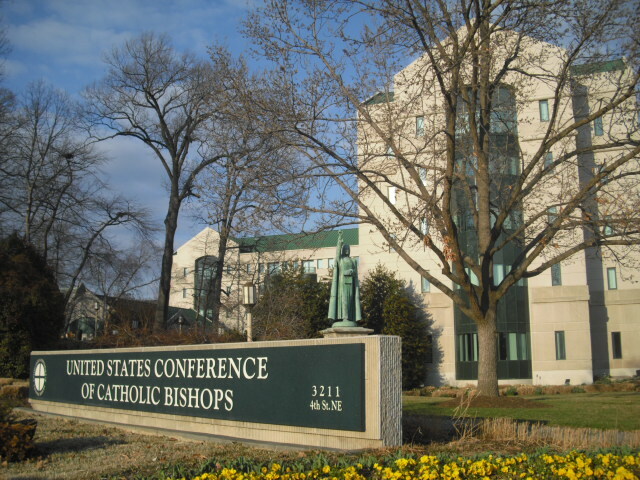 The United States Conference of Catholic Bishops (USCCB) is the official organ which represents the interests of the Catholic Church in the United States of America. Those special interests of the Church, to name a few, are the promotion of the respect of all human life, the work of averting war through the promotion of justice and peace, immigration reform, and most importantly the deepening of the spiritual lives of all the faithful. Whatever the cause, the website of the USCCB offers a wealth of information, from Daily Mass Readings to political efforts.